If sales are plunging because of a clogged inventory pipeline or hesitation-fueled uncertainty, then more serious steps (jumping up and down) are required …and a lot better puns. Before you get started, take a look at my commentary on Facebook Privacy, Zillow Brokerage and the CoreLogic monopoly threat to real estate in: The Core-Facebook-Logic Consumes Us A La Mode in “Appraiserville” section down near the end of this note. The message applies to all of us. 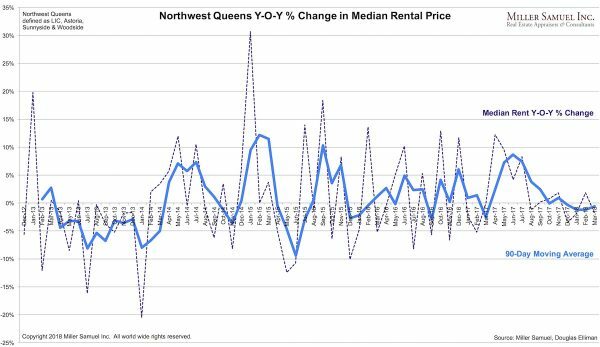 The general theme across the region was fewer sales and there was a correlation with larger sales declines in higher-priced regions than lower priced regions. 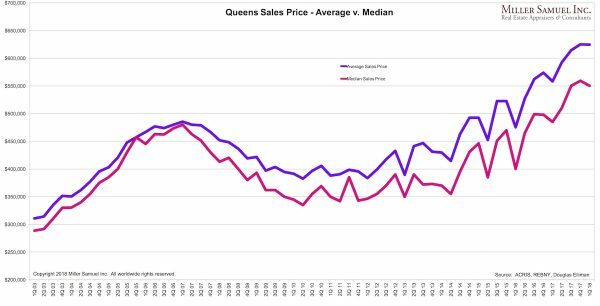 Price trends in aggregate were generally higher. 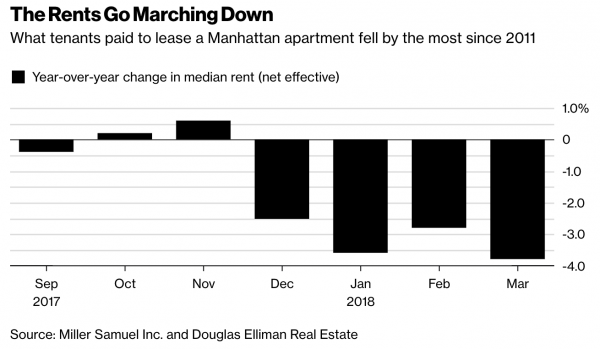 Part of the decline in sales was due to chronically low inventory choking off volume but the other part was a hold back in response to the economic uncertainty housing faces – with the implementation of a new tax law that extracts the federal government out of the “homeownership promotion business” and rising mortgage rates and uncertain economic policy going forward. 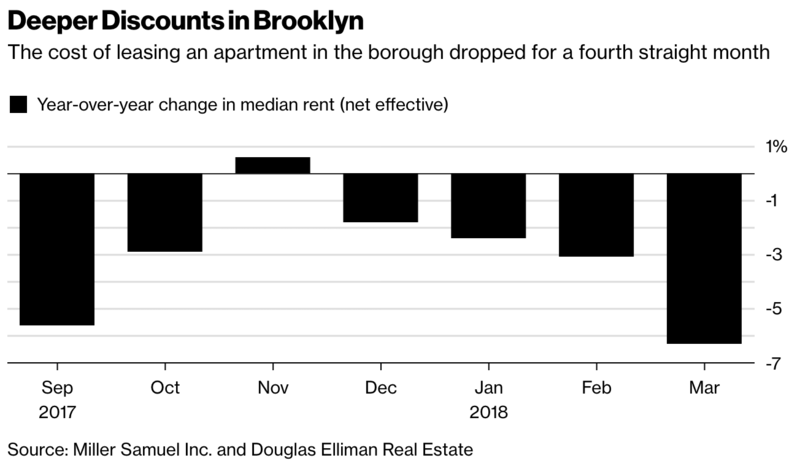 What was particularly fascinating for a chart nerd like me was the result of what appraisers would call a “paired sales analysis.” Bloomberg news covered the Westchester and the New York City rental report and was ranked the 2nd and 4th most read stories ALL day worldwide. 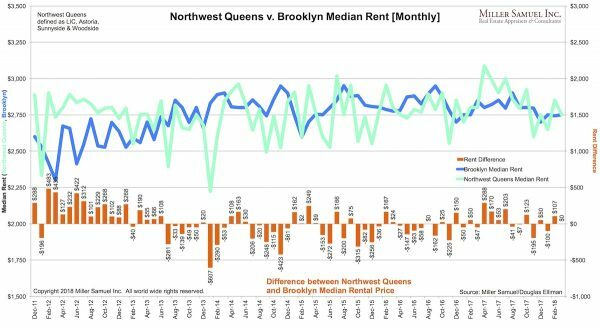 However, Westchester County, a suburban market of NYC garnered more reads than the always hot topic NYC rental report (but Westchester remains behind their paywall). 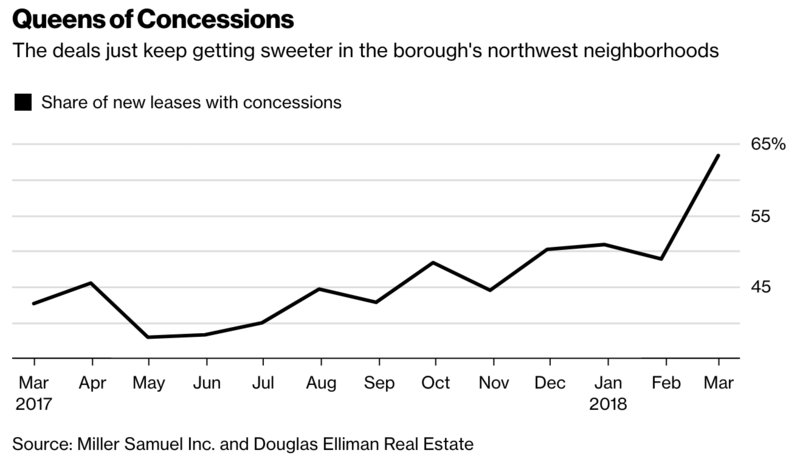 Typically the only suburbs that Wall Streeters (350K+ subscribers to the Bloomberg Terminals) are interested in are Greenwich (next week) and the Hamptons (in two weeks). 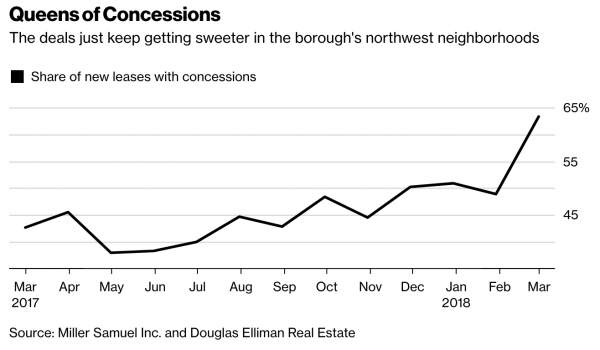 And their interest seemed to be driven by the new tax law implications (the average property taxes for single family homes in Westchester is $20,000 per year) and the decline in sales. High property taxes and new tax law must have generated the heavy readership. For more, you can go to our gallery. 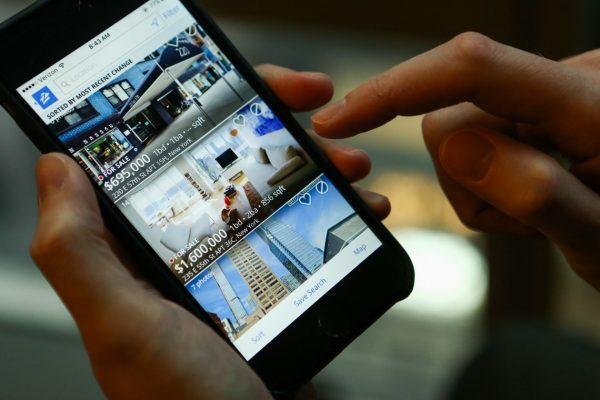 It seemed inevitable that Zillow would be getting into the home-flipping business. If a company amasses the data and then builds analytics around it…and then watches a lot of HGTV, yes it is inevitable. With the Zestimate as one of the least accurate AVMs I have seen, I can’t imagine this being profitable unless they are relying heavily on forward-looking analytics through clicks. 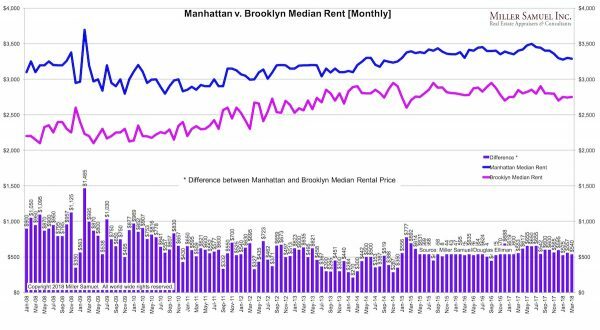 Competitors like OpenDoor who have garnered a lot of attention from investors specialize in markets with homogenous housing stock and after seeing a presentation, I believe their margins and margin for error are very thin. They don’t use listing agents but are very cooperative with buyer agents. I don’t see how Zillow can rely on the Zestimate for this strategy at high scale. Millennials became the largest generation in the work force, but will they buy houses? 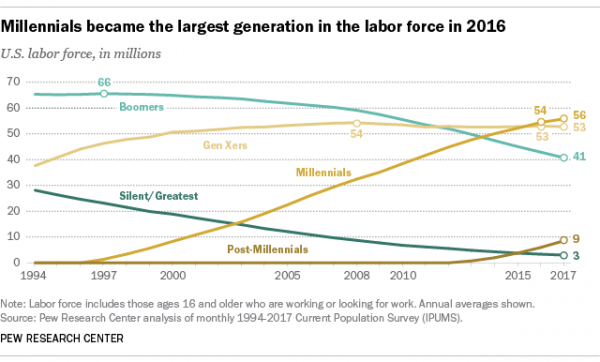 Click on the graphic to see more Millennial insights at Pew Research. Zillow’s recent expansion into transactions – announced yesterday – is an interesting development. It would seem the firm is taking another step away from their dependency upon traditional broker firms for access to listings and wider information about the market. This may be a reaction to the blockchain technology that has received much wider coverage through bitcoin over the past 6 months. Companies such as StreetWire are in the early stages of enabling organizations and individuals with the closest proximity to real estate to register ownership of their information and then sell access to it through a marketplace. From the producing side, this has the potential to generate faster transactions, secondary revenue streams, and retention of control over how that information is used. For the pure data aggregators, however, blockchain has the potential to place a cost on the information they traditionally receive for free through listings and sales from real estate brokers. Sebastian Delmont who is part of the StreetWire team and was the Co-Founder and former CTO of StreetEasy which was acquired by Zillow was recently quoted as saying “If I had started StreetEasy today, I would have done it on top of StreetWire. We would have begun with higher quality data, and would be rewarded for all the value-added information we built on top of it and contribute back to the system”. But now with other developments such as CoreLogic buying the dominant software provider in the appraisal industry with over 50% market share, a la mode, plus FNC, Landsafe, Dataquick and others, big data and big paydays seem to always come from the backs of frontline appraisers. CoreLogic powers a large share of MLS systems now through their Matrix software. 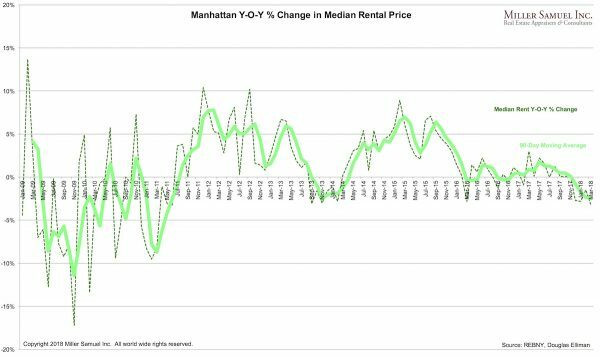 How can that not be some sort of data grab from real estate agents? Likewise, how can the a la mode purchase not be a data grab from appraisers? I’m all ears. As for the a la mode decision to sell to CoreLogic, it is a free country and this is capitalism in action. If I were Dave Biggers, the founder of a la mode, looking at a giant payday and a stagnating user base, I’d find this offer hard to turn down. Corelogic has a reputation for paying whatever it takes to acquire someone which makes me think the end game is bigger than the sum of the parts. We use a la mode and I even provided testimonials for them in 2012, but now I am conflicted, and since we are heavily invested in their software, to leave at this moment doesn’t make economic sense. But this action opens my eyes to looking at alternatives, which are already cropping up, after the dominant appraiser form software brand, blinked. They will need to prove to appraisers they are not going down that path. This seems like a tall, if not impossible and improbable order. But our industry reaction isn’t about the seller. It’s about the buyer – what CoreLogic plans to do with this purchase, aside from the sterile press releases. And Zuckerberg got a much higher hourly rate than I ever have on the witness stand as an expert. He constant use the terms like “I’m sorry” and “we didn’t know” are things I’ve never said on the witness stand. If I did, perhaps I could bill at $1.5 billion per day? Just a thought. Zuckerberg’s net worth went up $3b today. So even with five hours of testimony, that’s a good hourly rate. 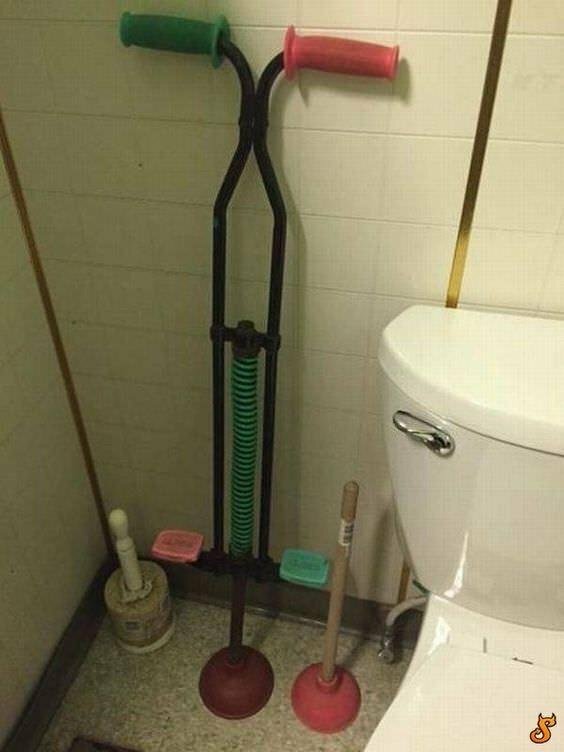 And I’ll wonder what it was like to have any privacy.